It can be tough to choose your focus, specialize and become the expert in a specific area as an online coach. 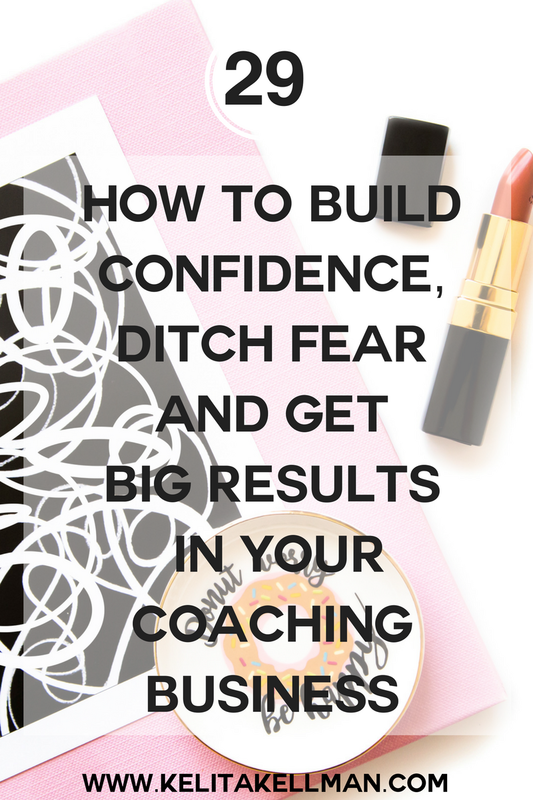 Inside this episode I share 4 tips to help you choose your focus and become the expert coach you are meant to be. I know you've heard about how well video converts and by now you've heard that you should be using live video as a part of your content marketing strategy. I share 3 of my top reasons why you NEED to incorporate live video into your strategy, and 4 hacks to help you get the most out of live video. Today's episode gives a 5 step success plan break down.